The recent death of Professor Patrick Troy means the loss of Australia’s greatest champion of social justice achieved through planning for better cities. 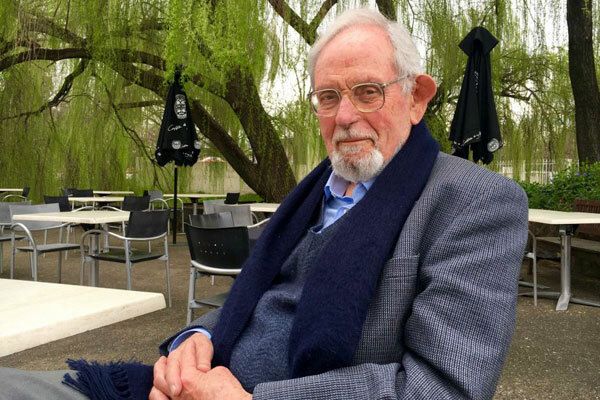 Professor Patrick Troy, a man who had a “passion to improve the urban landscape”. Troy believed that cities should be more efficient and sustainable. Sadly those ideals have not been sustained in this current era of neo-liberalism. It is curious how Professor Troy’s father morphed from the most famous communist unionist in WA to an ALP hero, all in the space of the same company’s papers. Of course this is not new. Many significant social and economic justice gains have been initiated by Communists but later attributed to other groups. An academic recently said to a member of the 78ers (those who were at the infamous walk by gay men and women in Sydney in 1978), “I suppose you were all Left Labor”. “Oh no,” came the definite reply, “some were Communist, some Anarchist but no one was in the ALP”.